You are keeping busy! 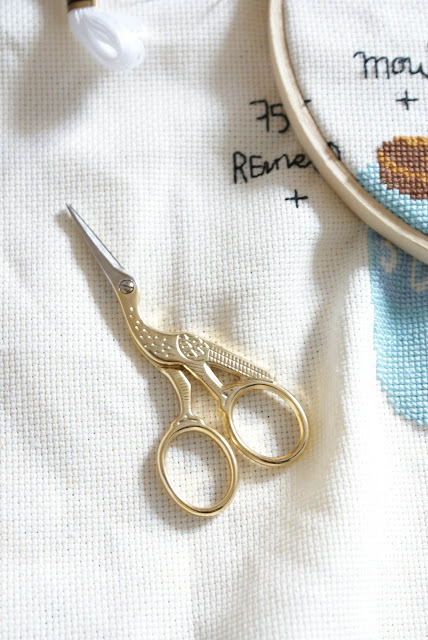 I love your scissors. 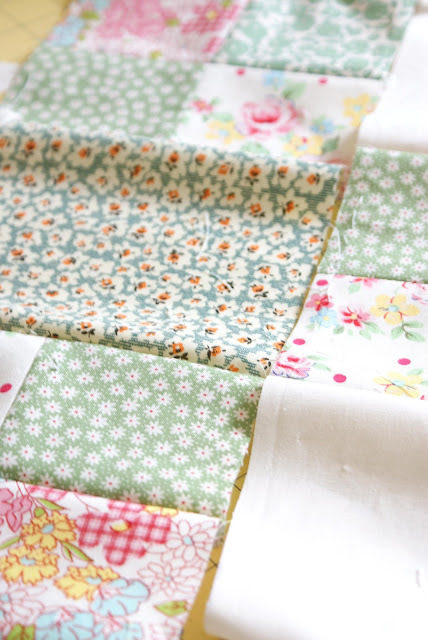 I love the fabrics you've used for your patchwork and you wall hanging is beautiful, love it! 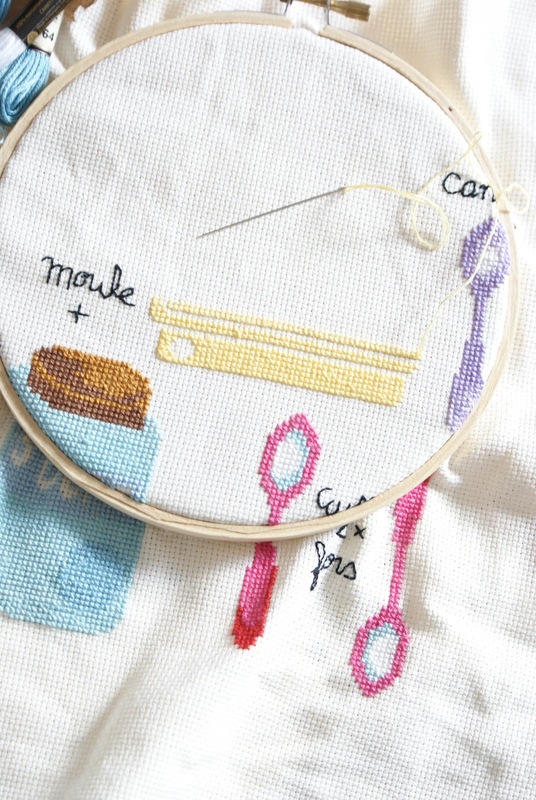 I love your blog, your proyects and your fabrics! 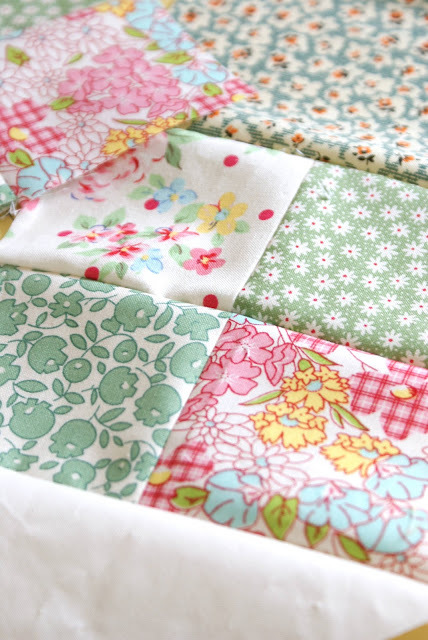 the fabrics you picked are so pretty!